Crack The Egg Code - Results Are In! 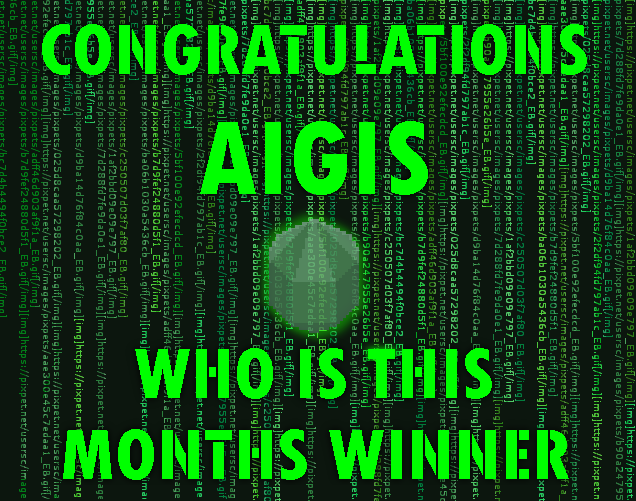 Congratulations Aigis! Enjoy your Xeldron! Here’s to many future events with lots of prizes for great winners! omg i was not expecting that........ im really happy though 'cause xeldron is my favorite pet!! :D thank you! Congrats on the win, Aigis! It's impressive that over 10% of entrants tied in the colour round, so that was a very close race! Grats and thank you all for entering as well as &commat;Wayvern for organizing! I learned a few things from this event, so perhaps I'll be able to do better next time. Whelp, hate to say it but there seemed to be some issues with getting the winner. Wayvern and I calculated different results, so the result won't be final yet. This mainly affects &commat;Aigis as a winner. On my Calculation, 25 Users got 9 points for the points for round one. 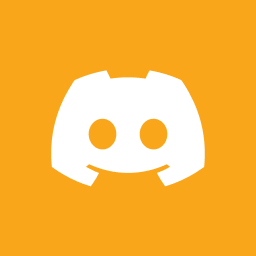 And 12 Users got 8 Points. None of the users that won the first round recieved 9 or more points here. After going back and forth with Wayvern, there seems to be an error in one of our spreadsheets we used to determine the winner. Will look further into this tomorrow and provide further updates as soon as we can! Again, I’m really sorry for the inconvenience here.